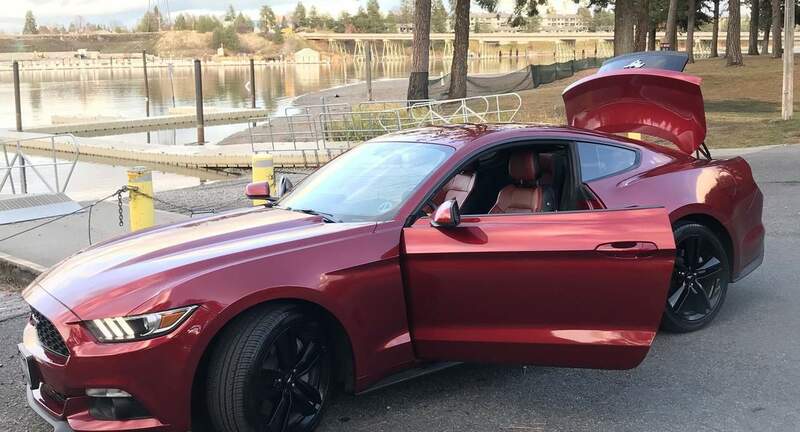 Hello I&apos;m Anthony looking forward to renting my new 2016 Ford Mustang out since I work all day anyways, mightiest well let good people enjoy a great 2016 Premium Eco-Boost Mustang for your driving pleasures. Standard Transmission. Anthony&apos;s car was so clean and comfortable, it made getting us from point A to B a stylish breeze while on our weekend trip. Would absolutely rent from him again! Anthony was flexible and easy to work with. This was the easiest car rental I&apos;ve ever had! The car was clean and very fun to drive. I would recommend to anyone!